Battery chargers, simple to use, designed for purpose. 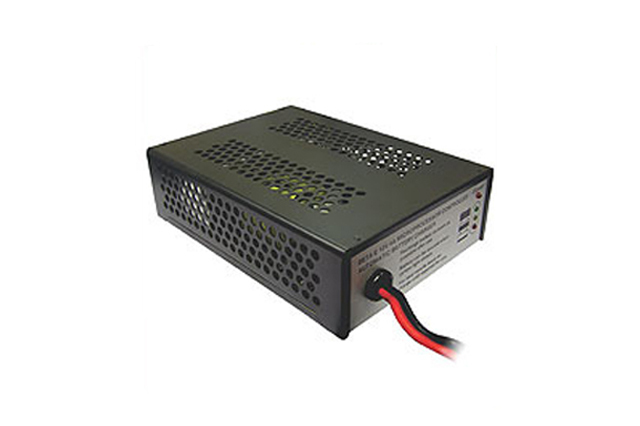 Our desk top range of electronic switch mode chargers are protected by a strong steel case yet offer a light weight and efficient solution to battery charging and are suitable for portable applications. 4 LEDs indicate the state of charge and a timed stage ensures the battery is fully charged when the green LED is lit. 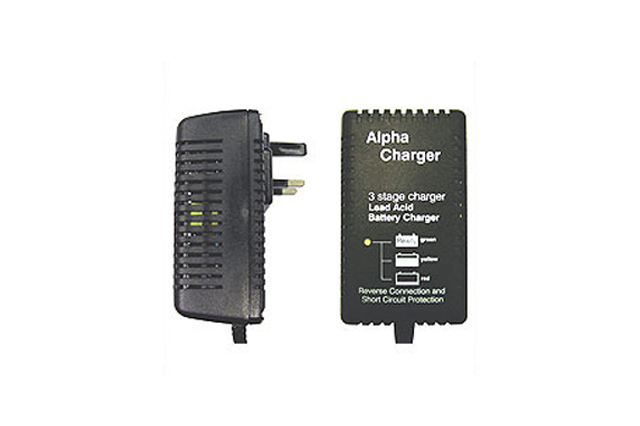 These chargers are specifically designed for Lead Acid Battery voltage ranges and come with a range of protection features including 'trickle charge' facility not always available with cheaper chargers on the market. Choosing the right charger for your battery can be tricky, so please bear in mind we are always available to help where needed. Just call us on 02381 789197 for assistance.